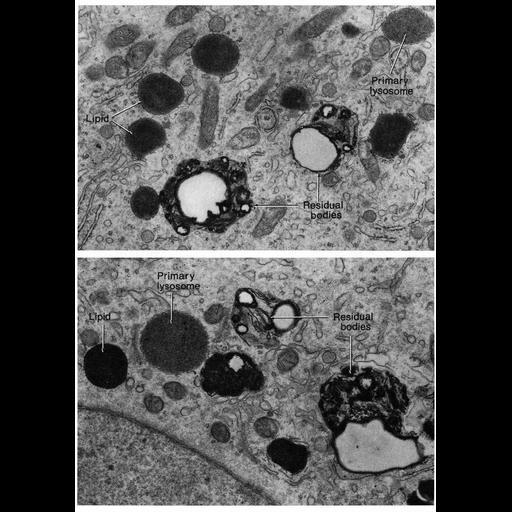 Figure 275 from Chapter 8 (Lysosomes) of 'The Cell, 2nd Ed.' by Don W. Fawcett M.D. Lysosomes of cells engaged in heterophagy, like the Sertoli cells from the testis of the chinchilla shown here, are heterogenous in morphology and include primary lysosomes and residual bodies (labeled on figure) as well as heterophagic vacuoles and lipofuscin pigment (not shown). A PDF copy of the accompanying chapter is available on the ASCB’s BioEDUCATE website.